Gifts are a way of expression and a common element in relationships — especially romantic ones. Though gifts are usually expected for popular occasions like birthdays and Valentine’s Day, they are one of the many ways to show your partner that they are loved, loved and loved. But when it comes to buying the gift, you go blank and confused most of the time you don’t know what to gift. So, while gifting your special someone, you should always keep a check on their taste, like / dislike, temperament, nature, interest & hobbies. Alas! 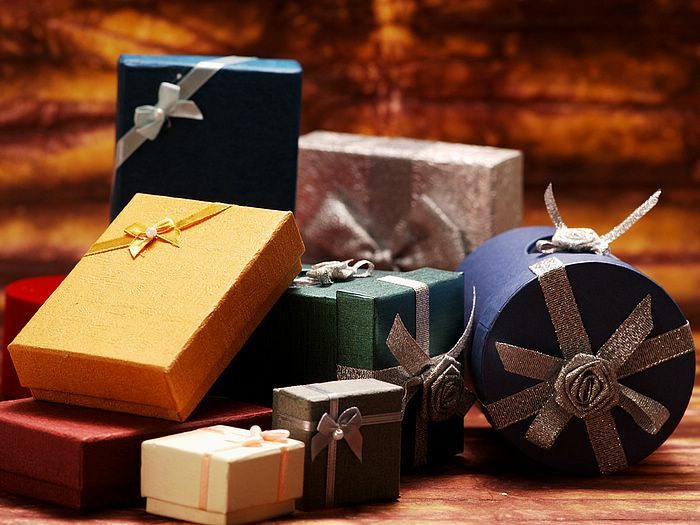 Today’s lifestyle and busy – hectic schedule doesn’t give time to think and you end up giving the most generic gift items. Easy, search on net & go ahead! Bad!! The 5 Cliché Relationship Gifts for your partners are brought in here, which you can always give due to scarcity of time but why not with a twist this time. Read on, for dos and don’ts. 1. Soft Toys: Well, this one is the safest and the most common choice when it comes to gifting your gal. But remember she is the gal of Y2K, giving on 1-2 occasions is fine, but every time is a no-no. She is not gonna open her own shop, right!! It’s just gonna clutter after sometime, and will make her place look like a play school. So why not save that money and invest on something momentous. 2. Gift Certificates: Hmmm… Now this is something in trend. When it comes to gifting something like this to her, is an easy bet but definitely the worst when not adorned with a nice heartfelt hand written card / message or if it is not a personalized gift certificate like spa certificate. And shopping gift certificates, the general ones not gonna win you any points, so avoid. 3. Clothes: It is one of the best gifts you can give to your gal, but only if you know her size and style preferences. You get the wrong size, you sure gonna hurt her feelings and may be your back too. 4. Chocolates & Flowers: She sure love chocolates and flowers, and is the best to be given every time you meet her, but not as the only gift for any special occasion. Chocolates sweetly melt in mouth and make your relationship honeyed, while the flowers make it fresher. 5. Perfumes: Fragrance is again among top common yet nice gift item for women. You can choose from a wide range of scents, ranging from lavender to rose to spice, depending upon her taste. 1. The way to a man’s heart is through his stomach: Well prepare him a nice brunch or invite him home for a candle light dinner or take him to his favorite restaurant and treat him the best way possible. The most common but evergreen way to show him your love. 2. Wallet: One thing a guy can never part with is his wallet. And if it has a picture of you two, what more to ask for. So why not gift him a nice, elegant, classy leather wallet with the picha of you two ofcourse, the best and favorite of both of you. 3. Good Luck Charm: You can definitely gift him a good luck charm (viz. his birthstone, fengshui articles, etc.) for his good luck. This gift will show that you are really concerned for him, but do check beforehand if he is a believer of such things or not. 4. Perfume: Fragrance, not only with women but also with men qualifies as top common yet best gifts. Although, before buying one for your men, be sure about his taste, as men are very particular about smell. 5. Guys are fitness freak. So why not gift him a gym membership card. And if a sports enthusiast then of course gift him his favorite sporting gear or sports club membership card. He will sure love it. How many times have you had to select a gift for your boyfriend or girlfriend? If you have been together then chances are you have purchased a lot of gifts before? Yeah…!! Then why the Cliché Relationship Gifts every time, which sounds easy and perfect. Sometimes, try avoiding them, or else show your love, making your cliché gift extra awesome by giving a personal touch. Both of you are special beings for each other so gifts shall be special too. Gifts are an important way of keeping love alive and should be about the thought, not the price. Think and give something zara hatke this time and surprise your beloved.